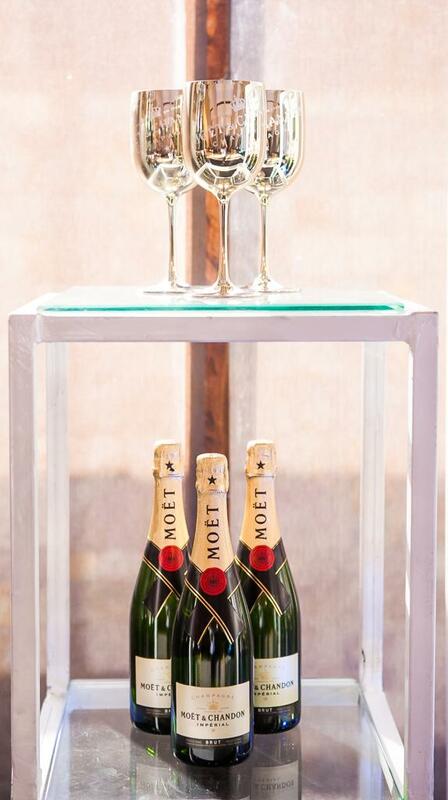 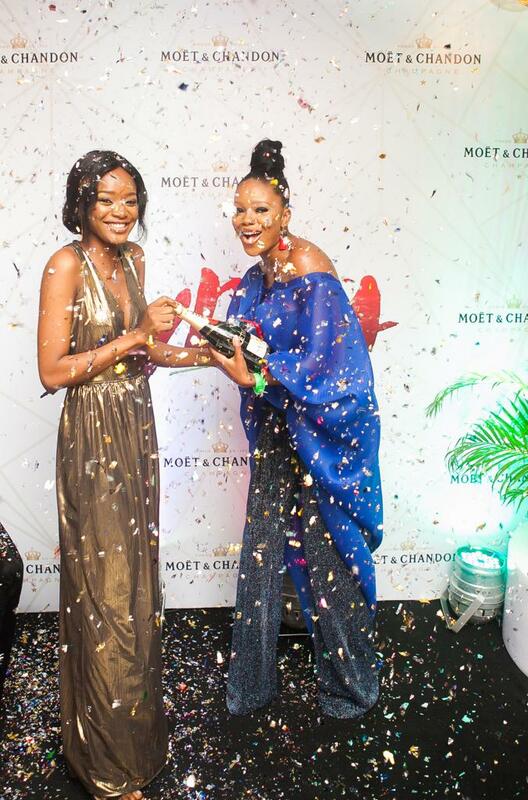 So many of us already celebrate life’s remarkable moments with Moët and Chandon champagne so what happens when the iconic champagne house partners with one of the most talked about movies of 2018? 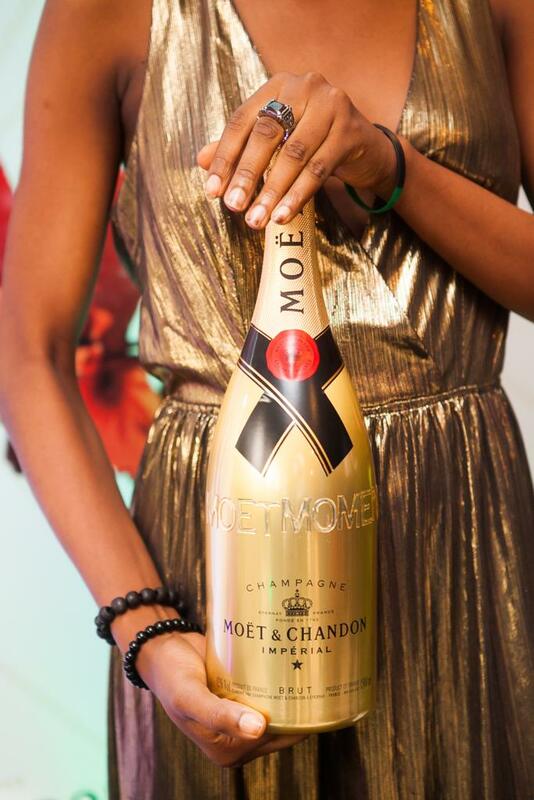 A rich, fun filled night filled with laughter and of course – high fashion. 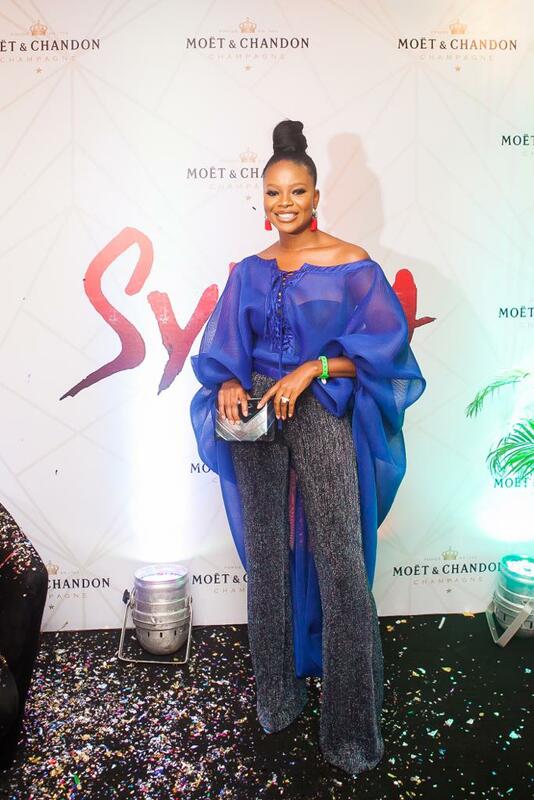 The “Champagne of Cinema“, Moet & Chandon in partnership with TRINO Studios, hosted guests to a night of glitz and glamour, at the star-studded premiere of the highly anticipated romantic thriller, SYLVIA. 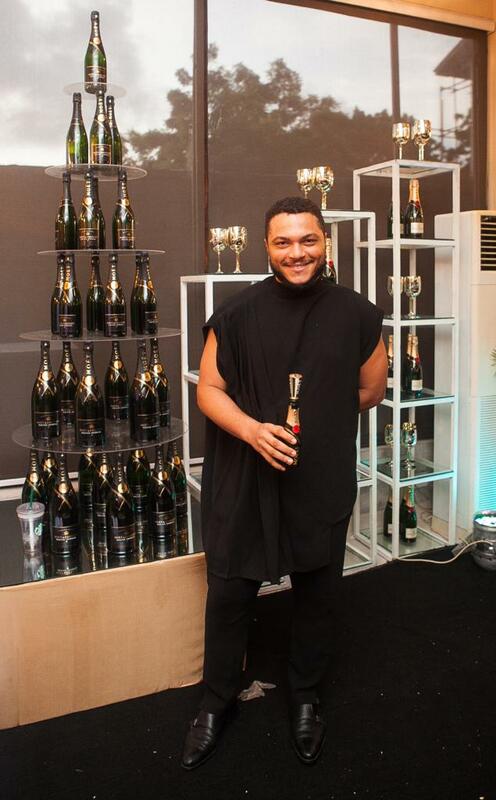 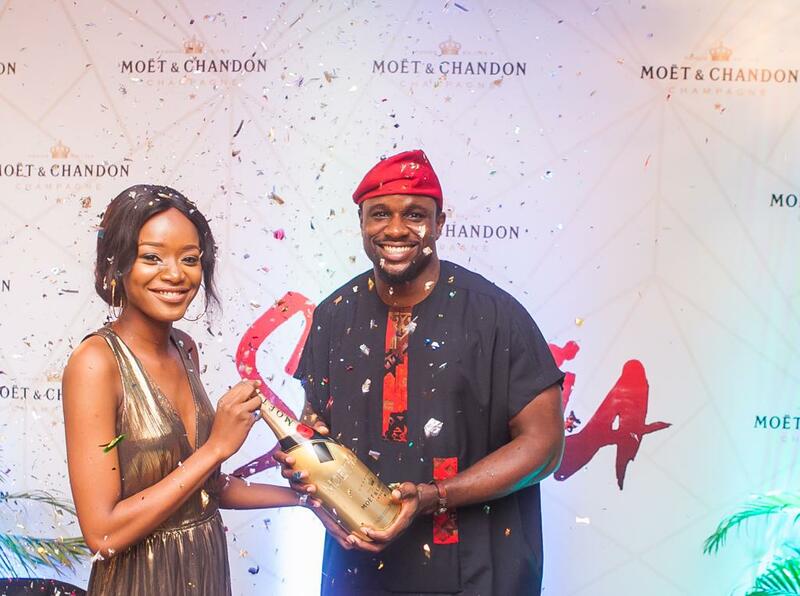 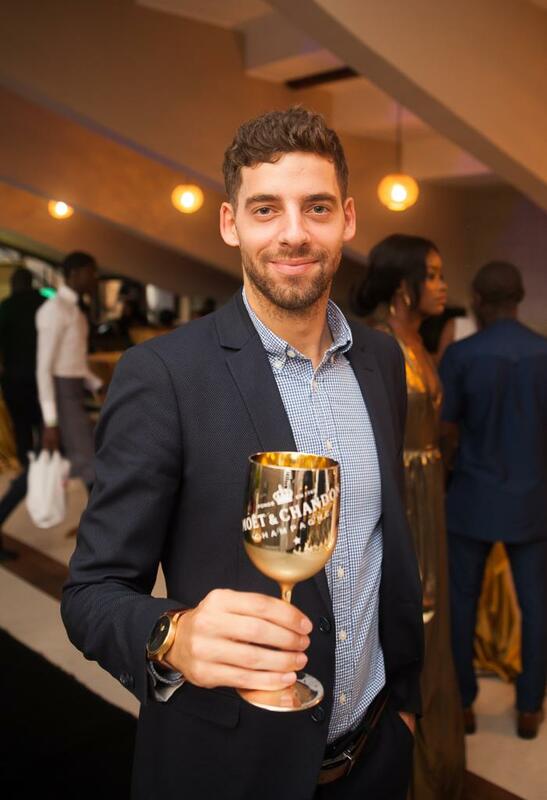 The uber-glamorous event which took place at the “Home of Theater” Terra Kulture, had in attendance a bevy of guests, including members of the exclusive Moet Society, socialites, celebrities and media. 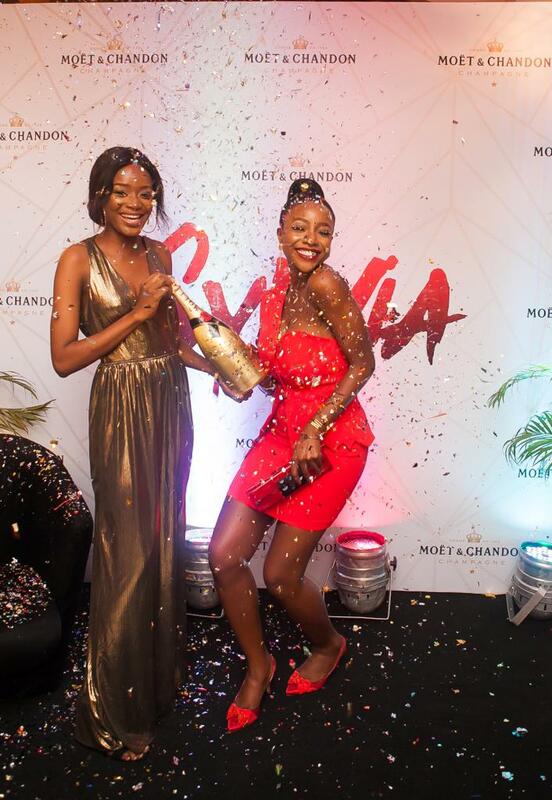 Lifestyle connoisseurs present included, Zainab Balogun, Osas Ighodaro-Ajibade, Idia Aisien, Jemima Osunde, Adeolu Adefarasin, Denola Grey, Noble Ezeala, Chike, Akin Faminu, just to name a few, and Moet Society members Ini Dima-Okojie, Udoka Oyeka, Paolo Sisiano. 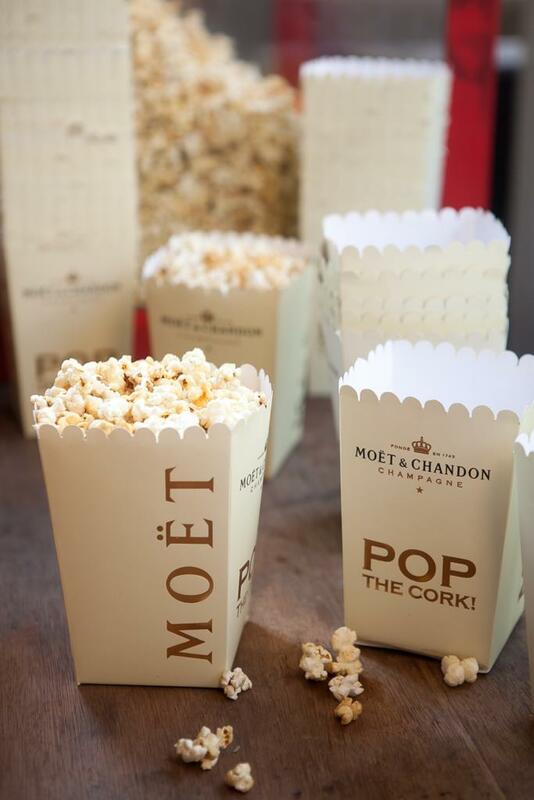 Gathering the crème de la crème of society under one gable, Moet & Chandon created a unique and exclusive experience, treating the guests to glasses of champagne and signature gourmet champagne-flavored popcorn, as they geared up for the cinema. 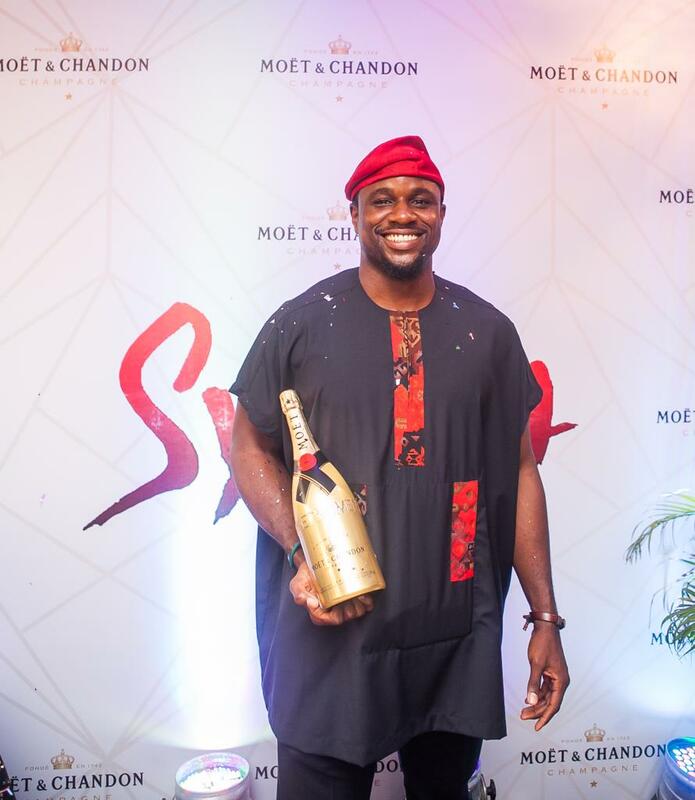 The gripping Nollywood thriller, starring Chris Attoh as Richard & Zainab Balogun as Sylvia, is a compelling tale of love, lust, betrayal and deadly obsession which ends shockingly and unforgettably. 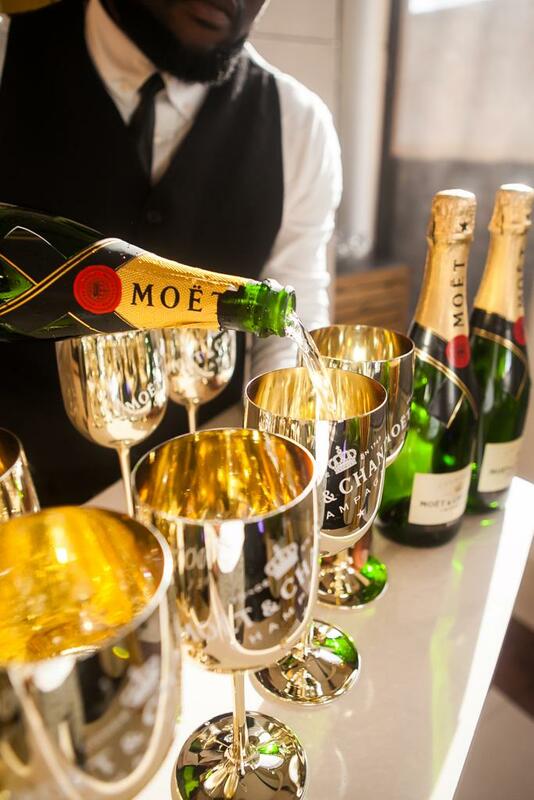 Guests toasted with nothing but the best, as they sipped the world’s most beloved champagne; Moet Imperial Brut and Moet Nectar Imperial along with exotic cocktails by Hennessy. 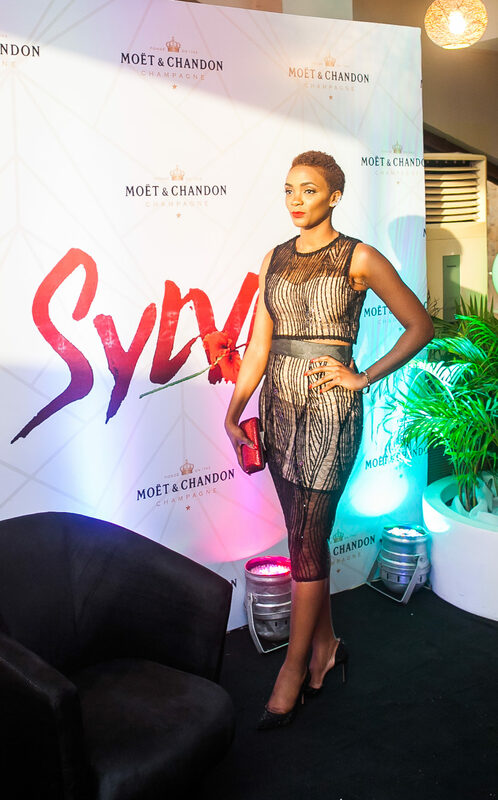 SYLVIA hits the cinemas this week, Friday 21st September.